In my opinion, a good deli is hard to find. In my experience, a deli that not only makes Ruebens, but also quesadillas and subs, is very hard to find. 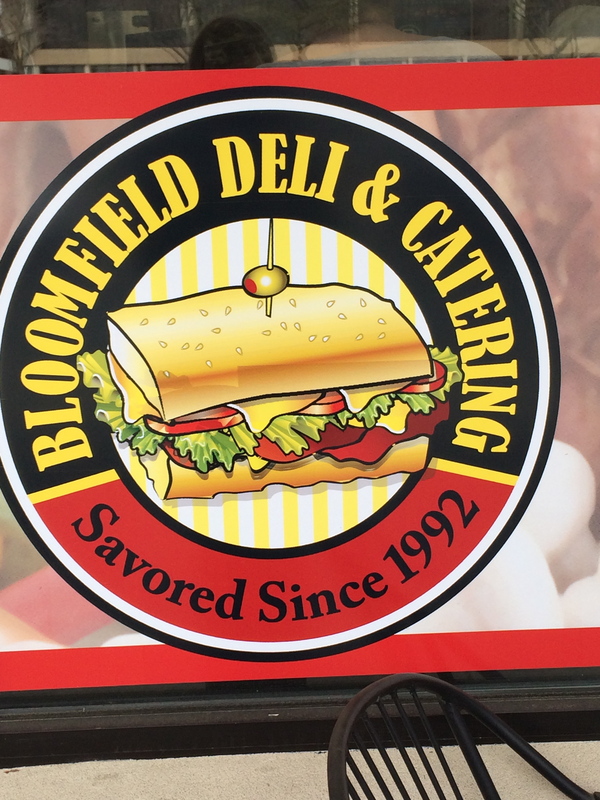 Bloomfield Deli, located on Long Lake Road, is perfect for foodies and picky eaters alike, just because there are so many options! Whether you head over in the morning for some breakfast or stop by for lunch, you’re bound to find something that will satisfy your hunger. You can watch your food being made behind the counter and even create your own salad with fresh ingredients. There are ready-made items if you’re in a hurry, in addition to coffee, sodas, and juices. You can dine in, carry out, and even cater from them. I ordered the Chicken Greek Wrap, which consists of grilled chicken breast, lettuce, tomato, banana peppers, assorted peppers, cucumber, red onions, and Greek dressing rolled into a crispy, warm flatbread. The flatbread was the highlight of the wrap for me. It is light, full of flavor, and not at all greasy. The one area of improvement for me would be a bit more seasoning on that chicken. Otherwise, it was a solid lunch! I loved the crispy New Dill pickle that came with my wrap. I can’t wait to come back and try a traditional deli sandwich, make my own salad, and sample one of their five (yes, five!) varieties of grilled cheese! Who knew there were 5 grilled cheese possibilities? Great review! I know! There must be some creative people working here.